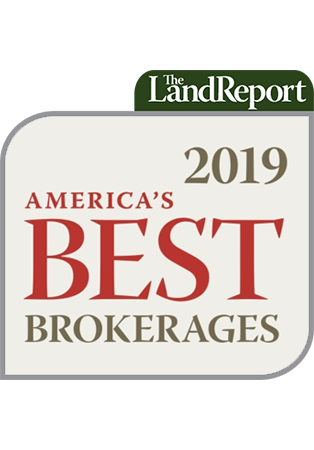 2014 Sales: < $50 Million Who: In addition to real estate sales, off-market acquisitions, and hunting lease management, the brokerage also manages 30,000 acres for private land owners, including timber sales. Wow: Banner year included listing a 1,263-acre tract that hadn’t changed hands in a century. The property sold at full asking price in less than 30 days. Insight: “The market continued to improve as interest rates stayed low, oil prices dropped, and timber prices stabilized,” says Broker Clint Flowers. 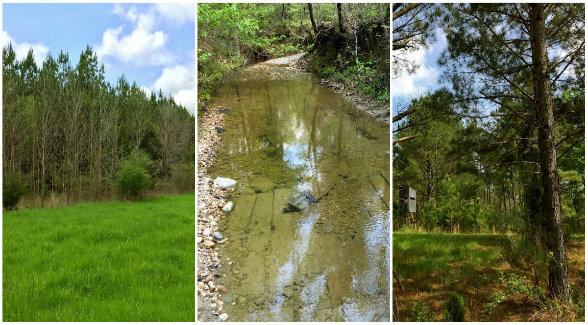 Pictured Above: Centrally located in Alabama’s Black Belt, Sullivan Creek Tract is ideal for use as a recreational investment, timber investment, or a combination of both.